Here are some more or less personal thoughts relating to amateur microscopy – or microbe hunting – as I like to call it. 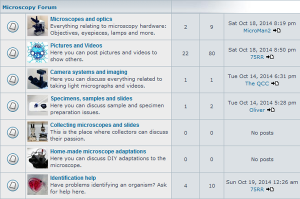 The new microscopy forum is now online and everyone is invited to join. Cause for celebration: 1000 Facebook likes reached! Welcome to the February 2013 version of the Beginner’s Guide to Microscopy. Amateur microscopy, enthusiast microscopy or citizen microscopy – all of these terms mean essentially the same thing. 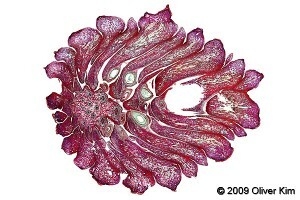 It is the use of microscopes for the love of observing and exploring one’s surroundings.